The new Sustainable Development Goals are BIG things, which have a long-term aim to change the world. This might be too big for some students to grasp, so this new website has been designed to reduce this to a manageable size. 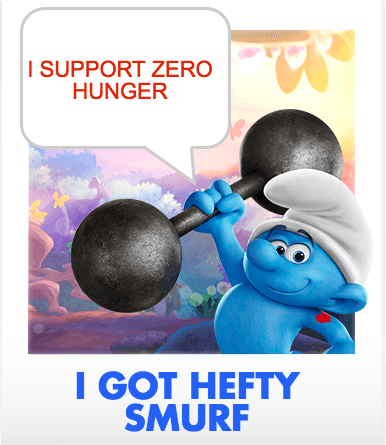 Answer some questions on what you think would make the Smurf Village the happiest place to live, and it will suggest which Smurf you are based on your answers, and which goals would help achieve that. Which Smurf will you be?